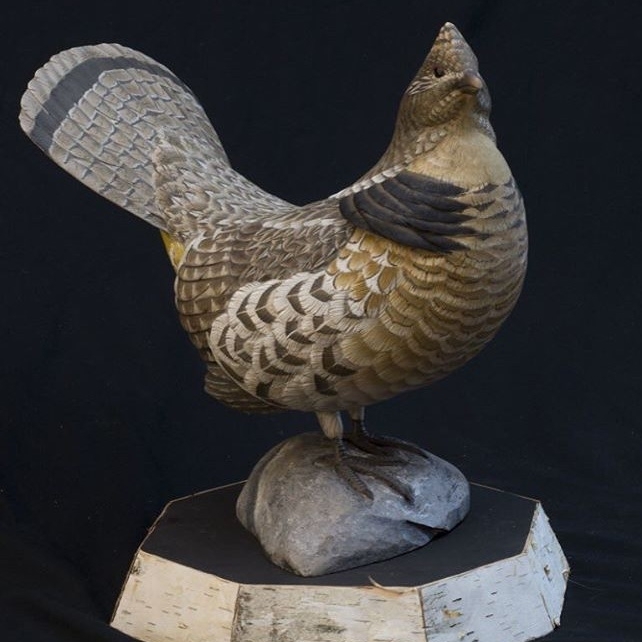 "This stunning grouse was carved and painted by my friend Steve Brettell over a four month timespan. What a gift and talent he has. His work has won national awards and been commissioned by the likes of LL Bean." "Each of Steve's carvings are individual works of art." Interested in a Decoy or Carving? Steve Brettell has been carving decoys and shorebirds since the early 1980's. While he is best known for his bold sea duck and diver decoys, his shorebirds, birds of prey, turkeys, and upland birds are equally impressive. Each of Steve's carvings are individual works of art. He pays close attention to detail, carving and painting each bird so that it appears lifelike. During the winter months, after the fishing season has finished, he can be found in his Little River Decoys woodworking shop in Biddeford, Maine where he produces some of the best sea duck, puddle duck, and shorebird decoys to be found. He also carves full-size fish, owls and other birds of prey, coyotes, pheasant, and grouse, just to name a few. His work is highly sought after by collectors and duck hunters alike. 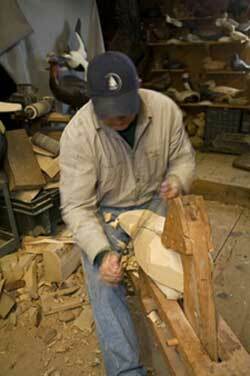 Steve has served as an iconic figure in the decoy carving world at both the local and national levels. He received Best of Show at the New England Decoy Championship three years in a row and has won numerous times at the Ward World Championships. 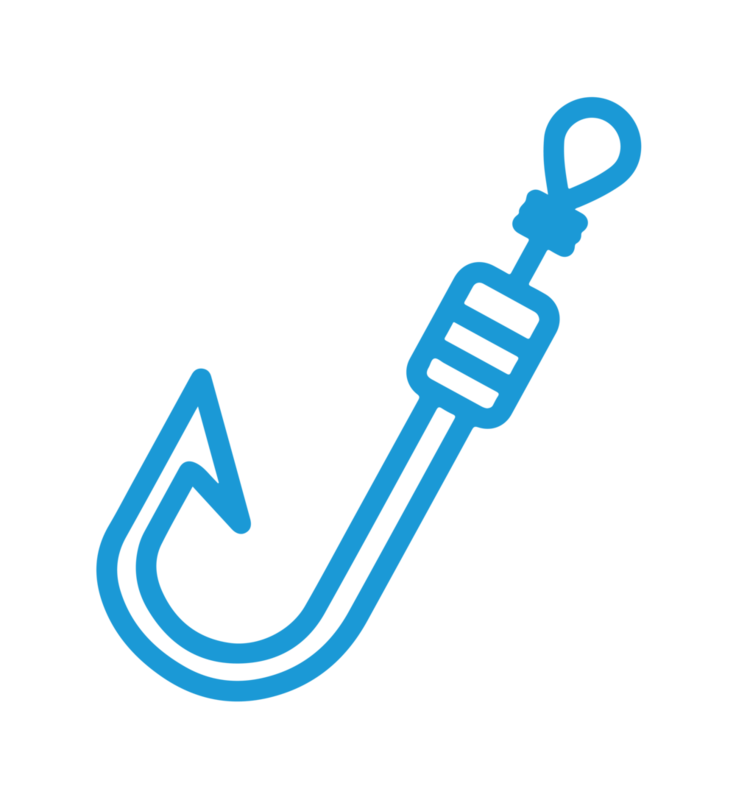 Are you ready for your Maine adventure?